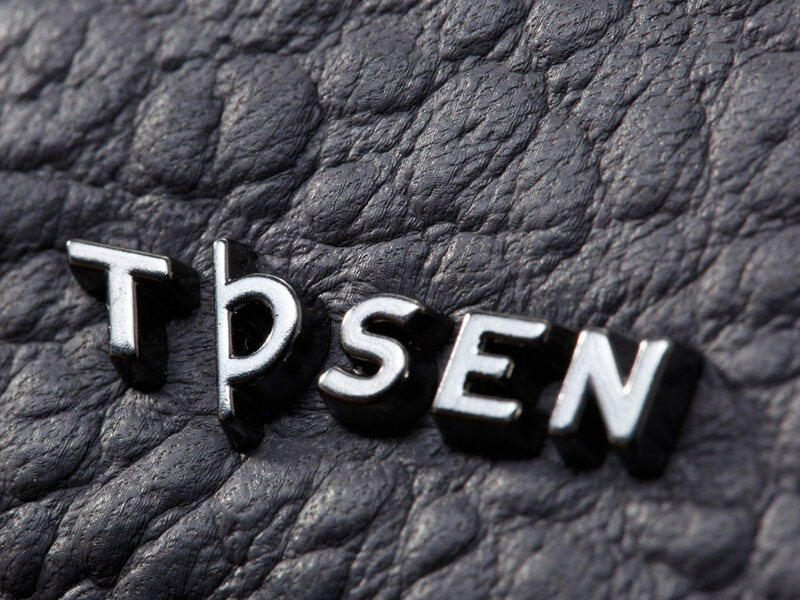 Jordan, founder of fashion label Tosen caps approached Envary in 2015, pursuing the idea of high-end leather-made caps that sharply accentuate individual fashion looks, whether street couture or smart office suit. 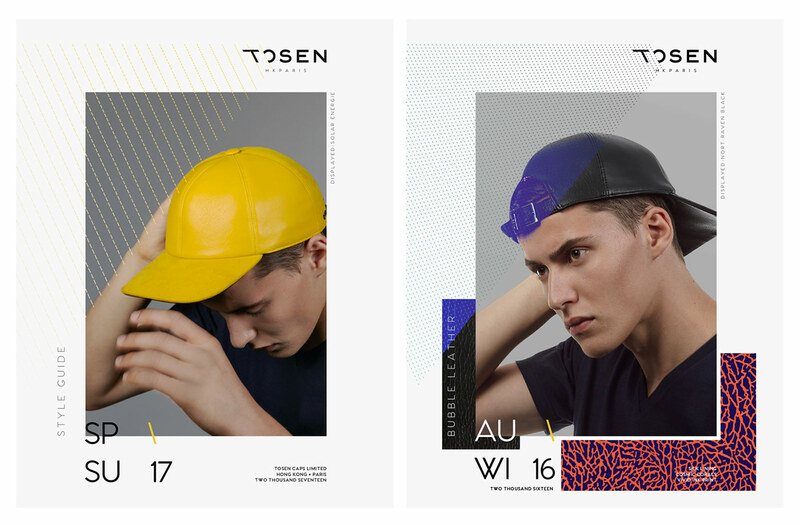 Building headwear fashion brand label Tosen and its brand from the ground up, Envary engaged into a 2-year startup venture having also developed a series of cutting-edge leather caps with a renown French hat maker and tannery. 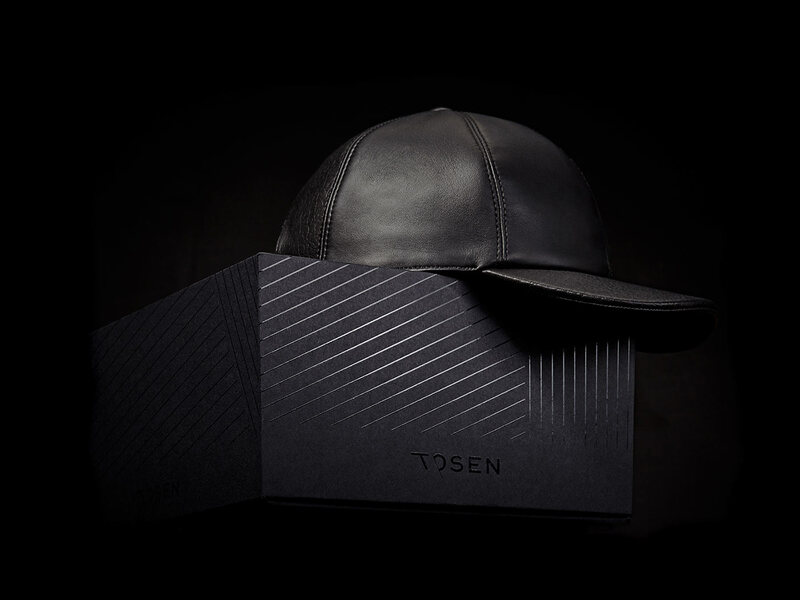 Driven by the discovery that many available high-end leather caps were actually snapbacks made for a Hip-Hop and urban street culture influenced audience, the mission shaped quite clearly in the direction of well-fitted leather baseball caps catering a broader sense of fashion looks. 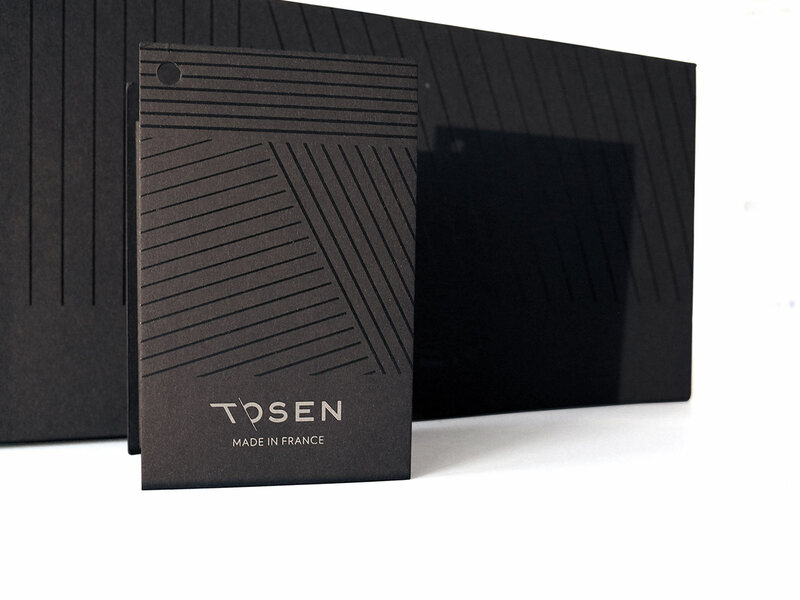 Besides of strategizing product and business around a high-end manufactured product, we needed to shape a brand able to transpire the label’s principles spot on. 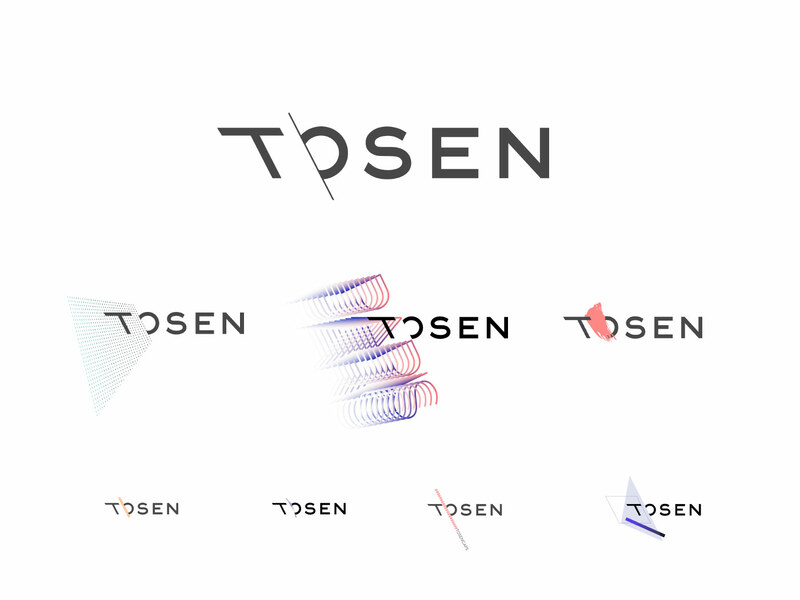 What we did: Partnering with Tosen our team explored the world of fashion and caps from various humanist-cultural viewpoints, aiming towards a product-centric brand identity that could also empower the wearer’s confidence, providing a feel-good, feel-strong, be-yourself consciousness. 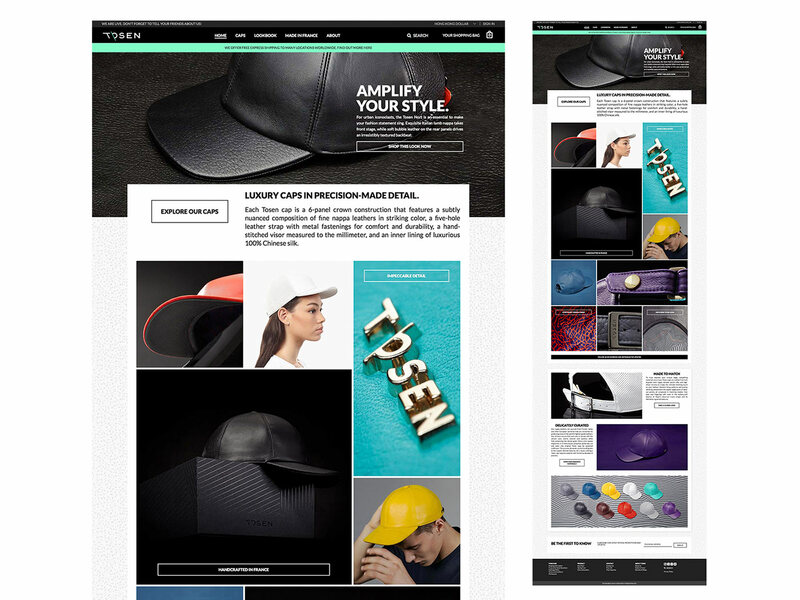 With our findings that plenty of people would feel more self-confident and comfortable wearing a cap, we evolved the idea of caps amplifying individual expression and a feel-good mood. 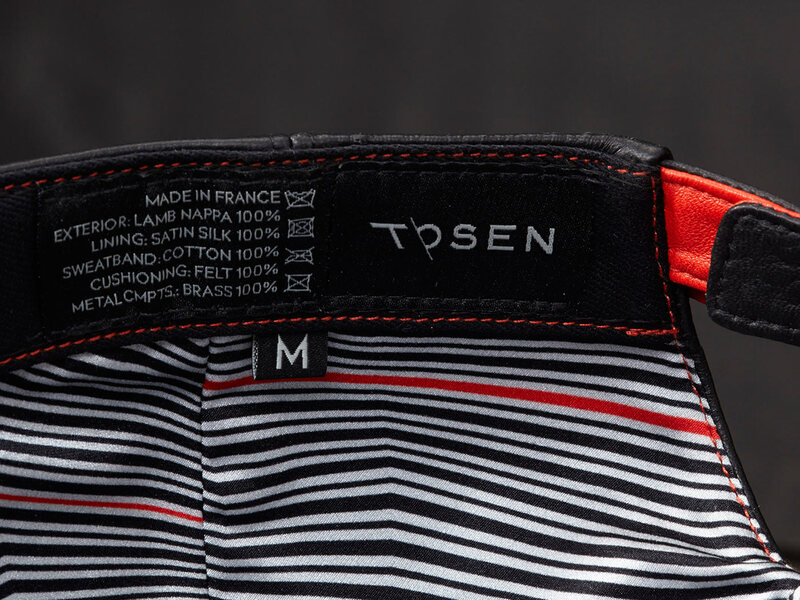 To that end we also emerged the concept of vibrant lining patterns, only visible to the cap’s wearer. 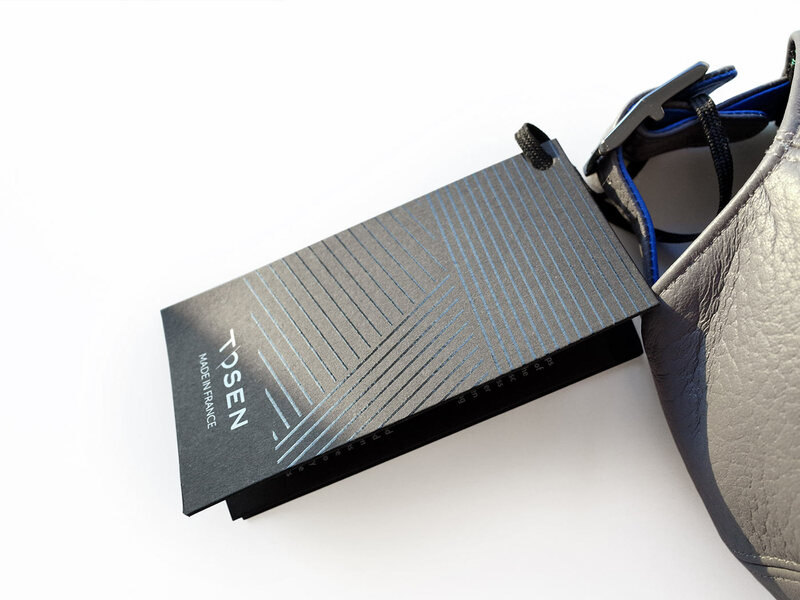 Also assisting the fashion newcomer in various aspects such as strategising a profitable business model, we planned the label’s launch roadmap and product portfolio. Considering different price positions and quality levels of the label’s products, Envary tackled the development of the brand identity including positioning, logo design, brand DNA, packaging, hangtags and photography (shop, product, details) . 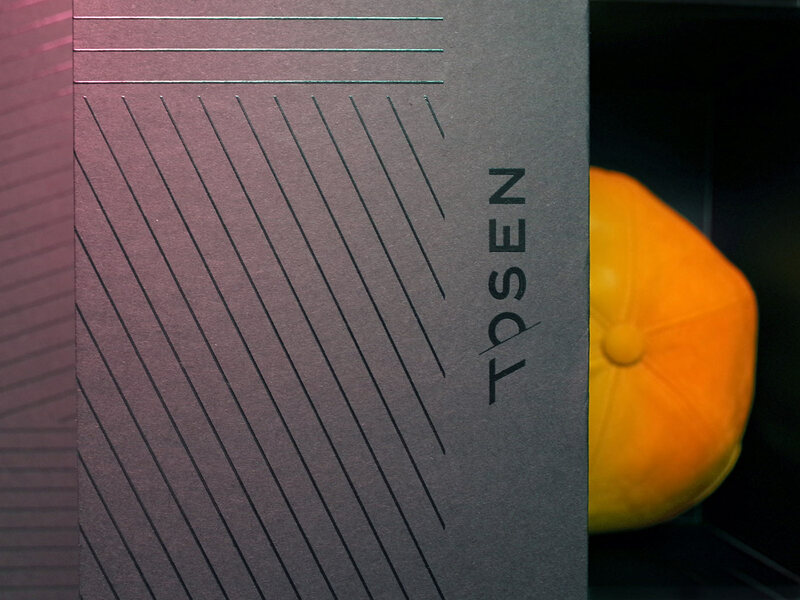 Tosen caps brand was launched September in 2016.